Leader in Car Wash Technology Solutions Opens New Bethlehem Operation « J.G. 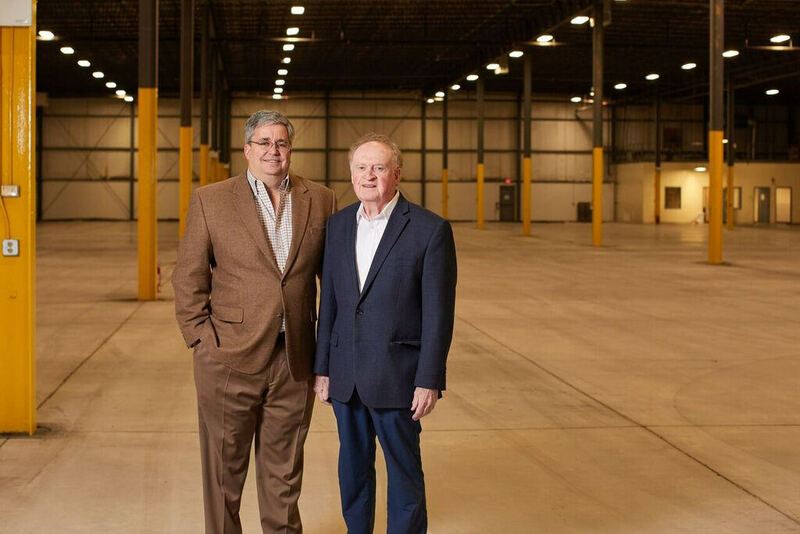 Petrucci Company, Inc.
To celebrate 30 years in business, Innovative Control Systems (“ICS”) is expanding its operations and opening a new manufacturing location in Bethlehem, Pennsylvania. 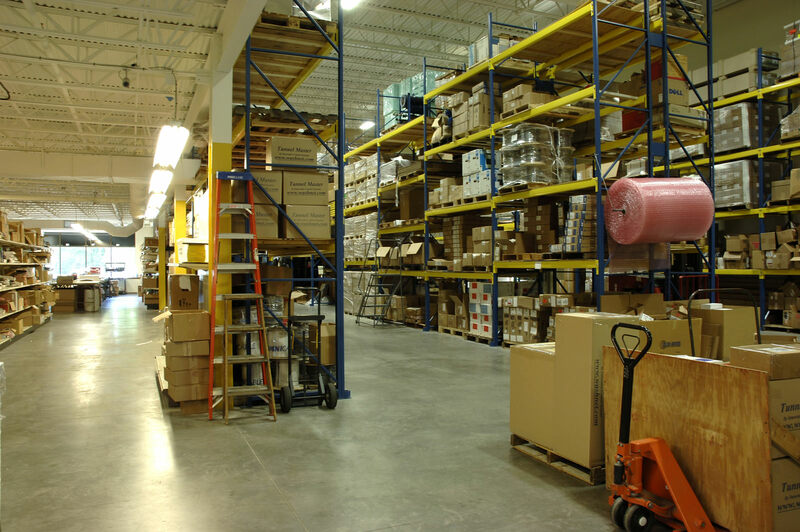 ICS will occupy a 52,000 sq. ft. building owned and operated by J.G. Petrucci Co., Inc. This is the second project that the two companies have partnered on over the last 15-years. Designed to accommodate the current and future needs of ICS, 16 South Commerce Way is located in LVIP IV. 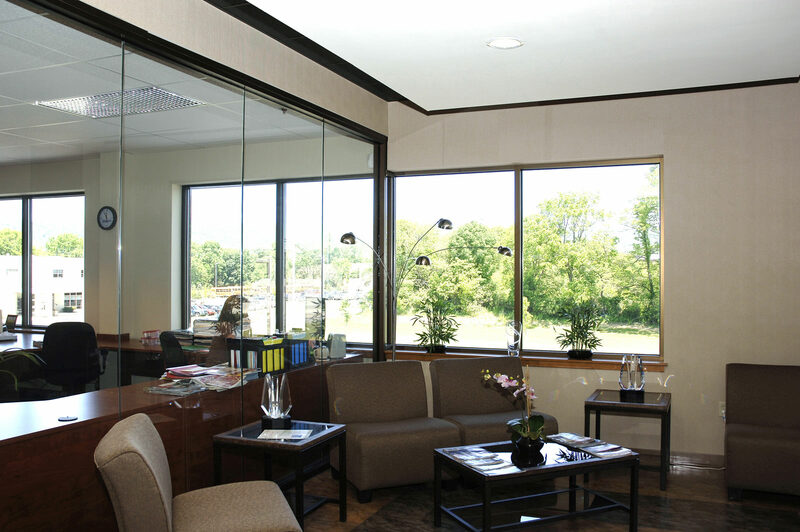 The building provides direct access to Route 512 and 22 and is surrounded by restaurants, retail and entertainment. J.G. 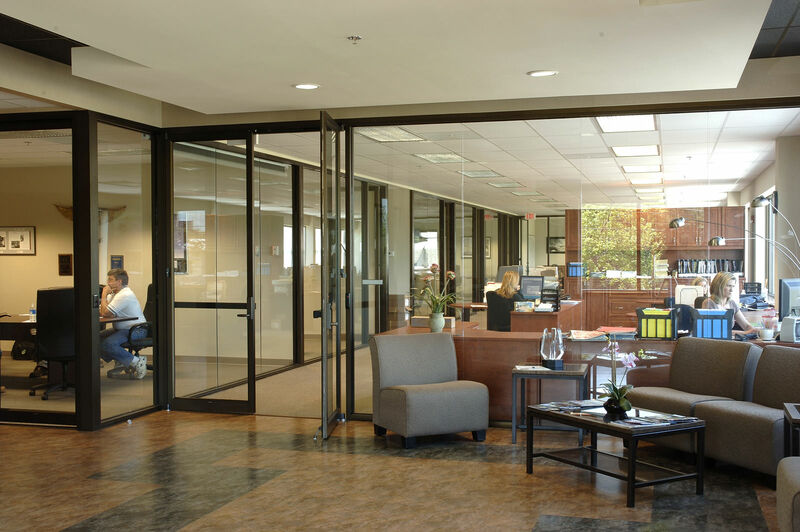 Petrucci’s relationship began with ICS in 2003, when the firm was searching for a full-service development company that would enable its real estate vision to come to fruition in Wind Gap, Pennsylvania. J.G. 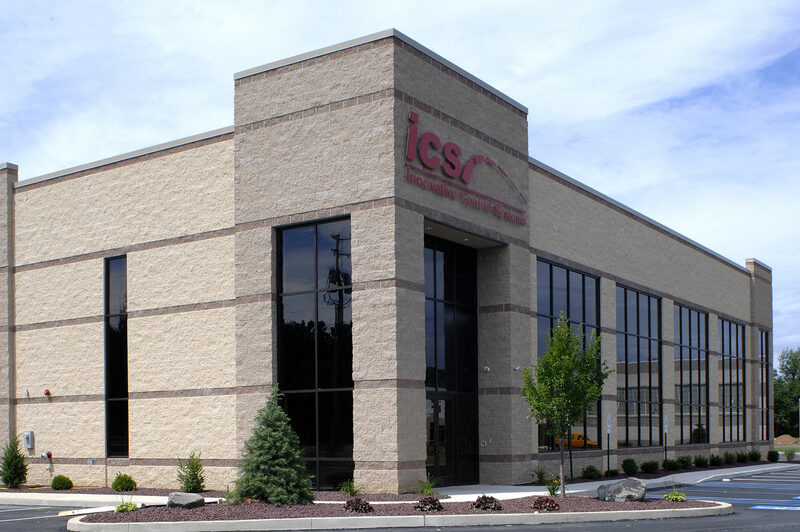 Petrucci worked with ICS to gain all development approvals and complete the design/build construction of its 24,800 sq. ft. office and warehouse facility on Jacobsburg Road. Innovative Control Systems is the industry-leading provider of technology solutions for the car wash industry. The company’s mission is to leverage its experience as car wash operators, position as a market leader, and ability to incorporate advanced technology into visionary products, to enable their customers to differentiate operations, achieve a distinct competitive advantage, and maximize their earnings. Kevin Detrick, founder and President of ICS, was not satisfied with the computerized management and control systems that were available for his own car wash. Convinced that technology could improve the profitability of his own car wash, and for all car wash operators, he founded ICS in 1988. Over the course of the next 30 years ICS pioneered numerous technology-based innovations for the car wash industry, including: TunnelMaster, an integrated tunnel controller and point-of-sale management system (1988), the first gated Express car wash (2001), the first payment terminal with cash dispensing (2004), and most recently, the development of Washnetics, the science of automating the car wash process (2017). Now, 30 years later, Kevin’s original goal is unchanged: to provide all car wash operators with improved profitability through the application of advanced technology.